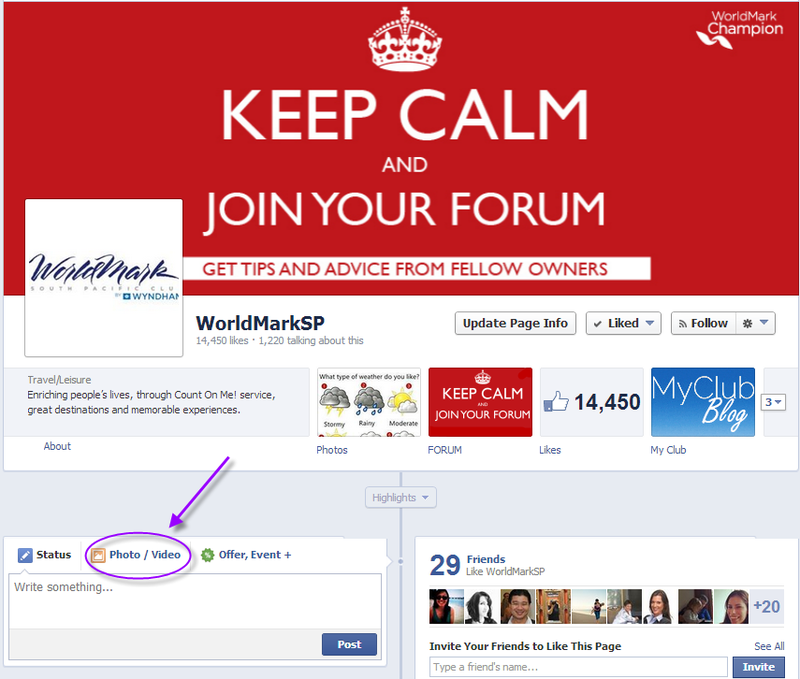 Recently we’ve had a couple of questions about how to post a photo or video on the WorldMarkSP Facebook page. Because we absolutely ❤ seeing your holiday photos we thought we’d make it super easy for you to access these instructions. You have a couple of different options to choose from, and the instructions differ if you’re using a desktop or mobile device. 1. 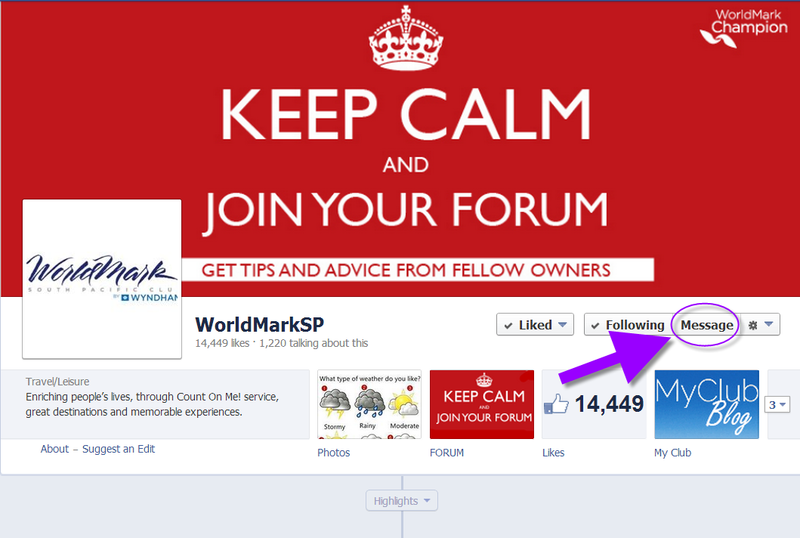 Log into Facebook and navigate to the WorldMarkSP Facebook Page. Share Directly to the Page. 2. Click on ‘Photo/Video’ (See image below). 1. 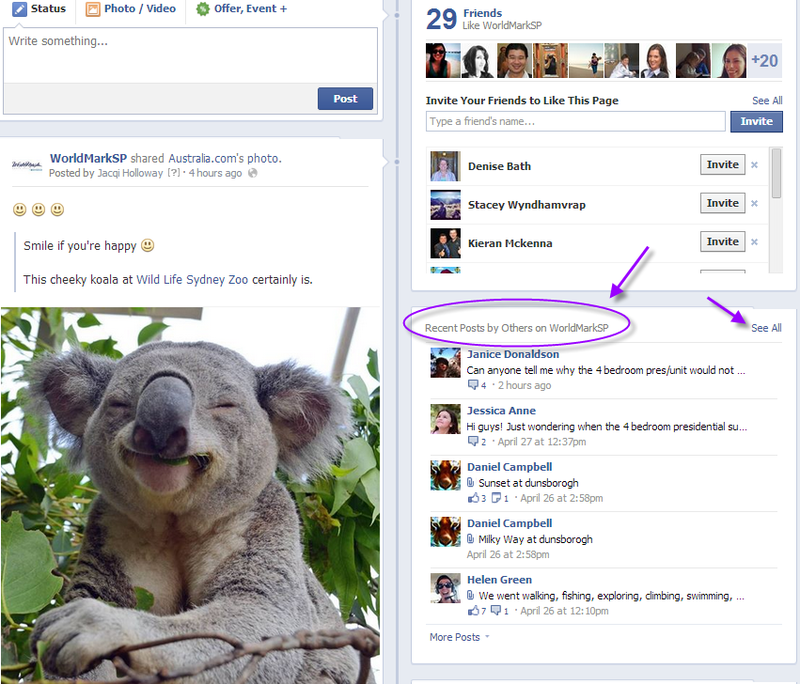 From the Facebook App, navigate to WorldMarkSP Facebook. 2. 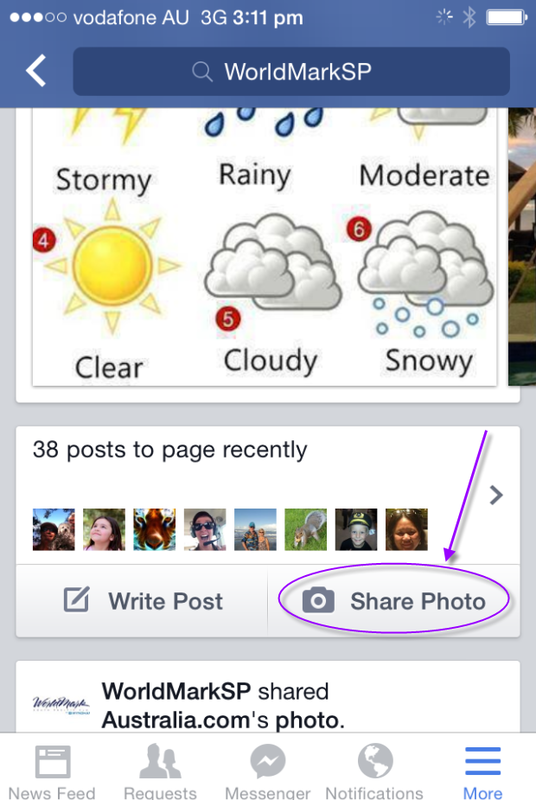 Scroll down a little until you reach the ‘share photo’ button (see image below). 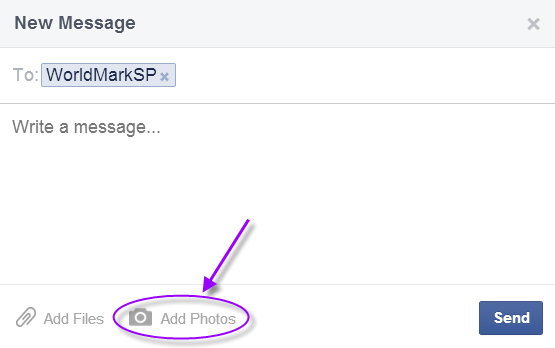 Add Photos via FB App on mobile device. 3. You can add photos straight from your photo library, or take one then and there. Every week we publish a new Owner story. These include a short story with accompanying photos. 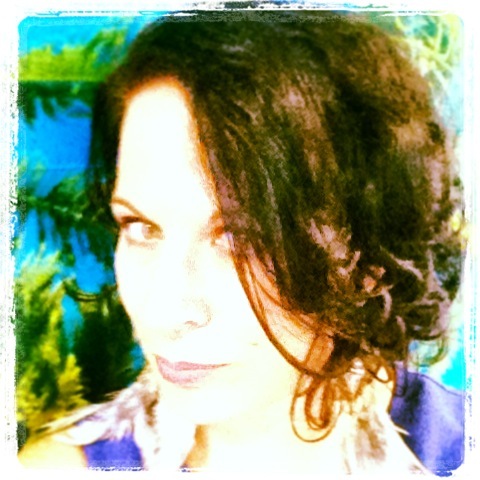 Go to the My Story Blog for more information, including the email address. We’ll proudly share your photos with all your fellow Owners to see. We’ll include details you give us, and your first name. You can then go and tag yourself in the photos if you choose. Oftentimes, Owners will have questions about the holiday pic so feel free to answer their questions too. Happy Holidays and we look forward to seeing your pics! Tell us below, where would you like to see pics from?